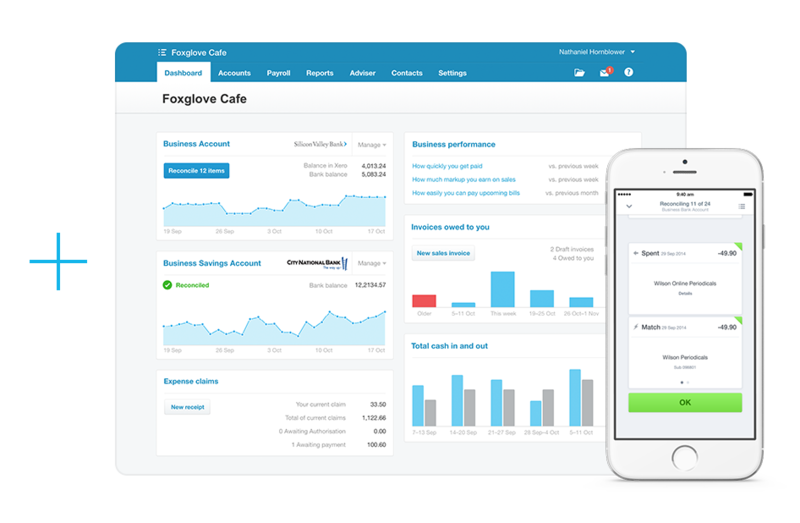 Sales teams at over 300,000 businesses use Vtiger to engage and delight customers and measurably improve business revenue, customer loyalty, and team performance. 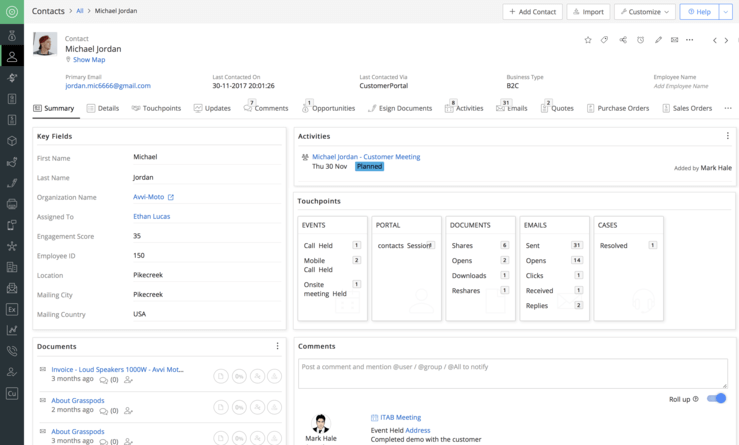 A sales and marketing CRM to help teams track and score leads, automate email-based nurturing, and build and optimize high performing sales pipelines and teams. A help desk app helps support teams track multi-channel cases from phone, email, chat, and social, and use tracking and automation tools to find the best solution, escalate, and ultimately resolve issues more quickly. An all-in-one suite brings everything together, supplemented by project and inventory management to break down the data, process, and communication silos between teams to enable an unparalleled customer experience. Need help integrating Vtiger and Xero?